Attention students! 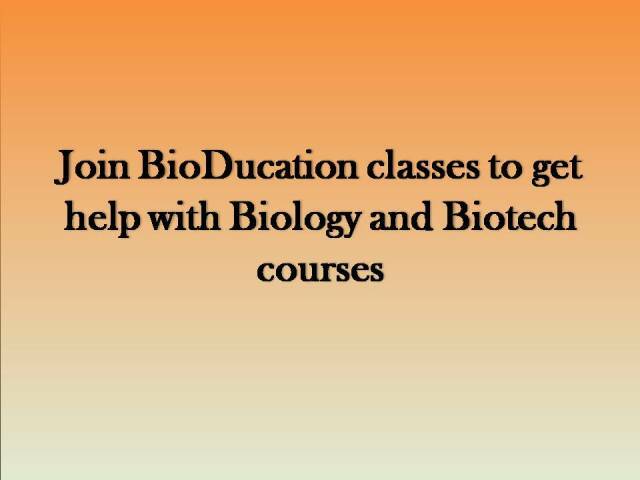 If you’re facing trouble in a Biotechnology/Biological Sciences course, or you just want to brush up your concepts, join the BioDucation classes for an opportunity for interactive learning. SBS offers conceptual clarity, a friendly environment, individual attention and more. 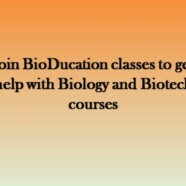 Get in touch with the Project Managers now to start your exclusive study experience with BioDucation.